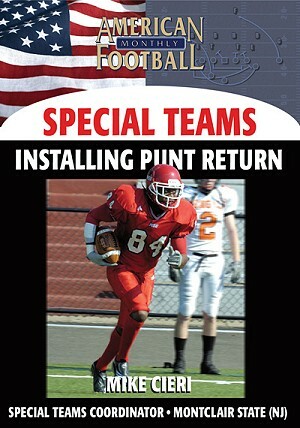 Coach Tim Salem continues his four-set series of DVDs with this video on punt returns. 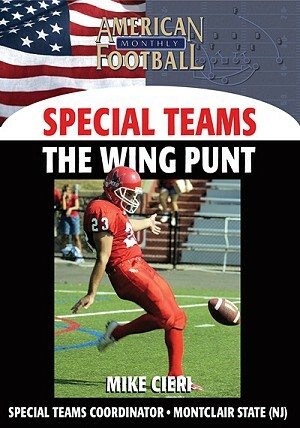 One of four DVDs on special teams play, Coach Salem details his philosophy and strategy of maximizing every punt return. 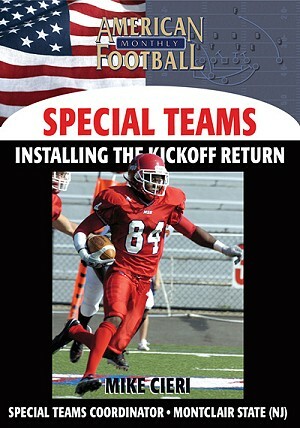 The mental aspects of the return, player alignments and responsibilities, and actual video of various types of punt returns are included in this DVD, now available at AFMvideos.com. 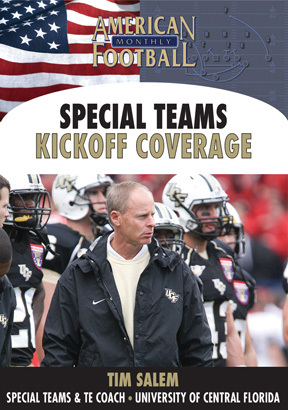 � His concept that the offense begins on the defense�s fourth down. 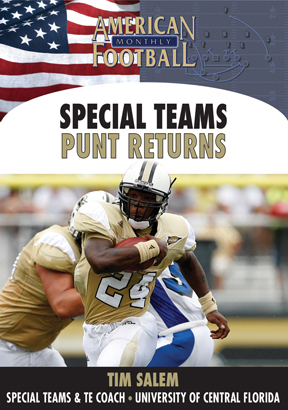 � The golden rule for punt returners is outside the 10-yard line. 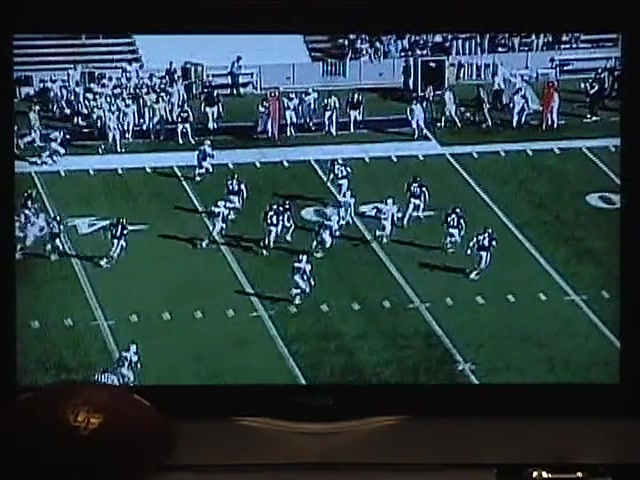 � Importance of the correct fair catch signal. 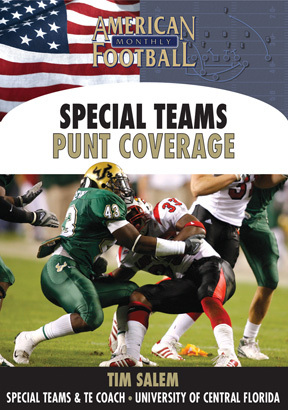 � When and how to do a �poison� call on a short or shanked punt. 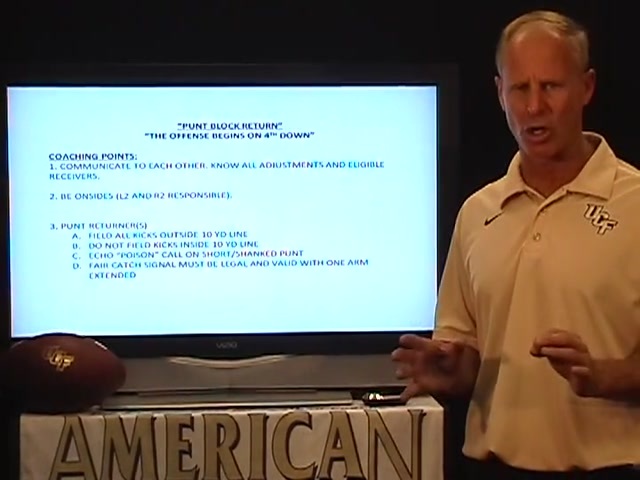 � The critical key of no blocking below the waist on punt returns. 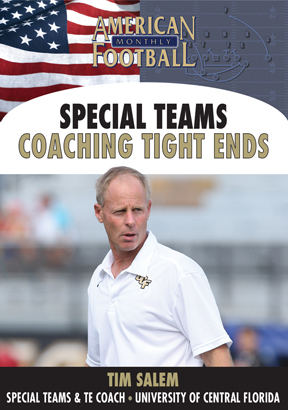 � Aggressive leverage at the line of scrimmage � pad under pad. 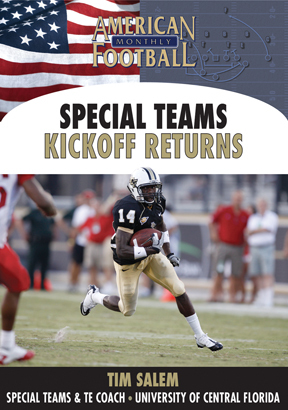 � The goal of the return team is to make a 10 yard gain or a first down. 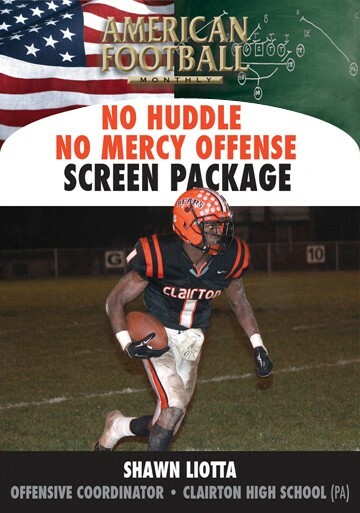 � The mentality needed for a successful punt block. 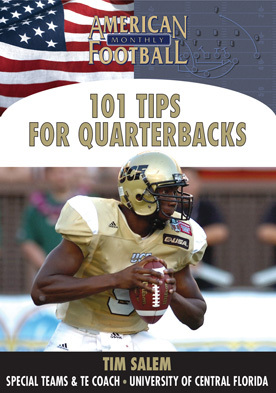 � Keys to a successful block - crowd the ball, know the center�s rhythm, see the punter�s foot, and block with the outside arm. 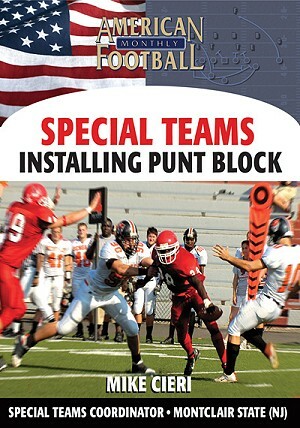 � The philosophy of the punt block is to make a big play and potentially change the outcome of the game. 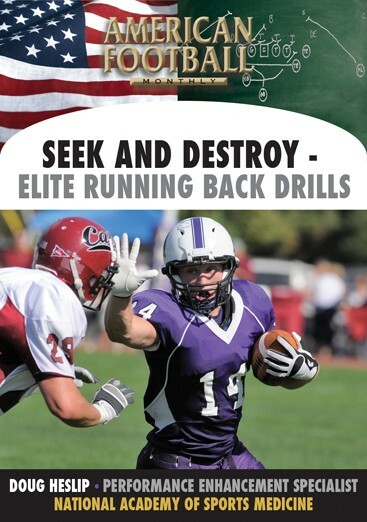 � Punt block drills including the Chase and Wrap Drill. 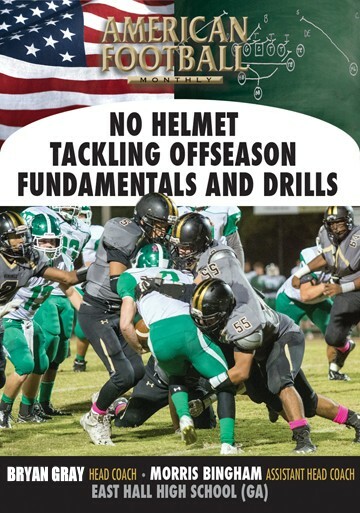 � Understanding the concept of the �grab and wrap� technique and the importance of maintaining your backside hip on the defender. 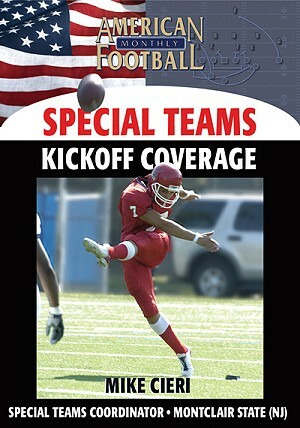 � Importance of knowing when to pull off your block.